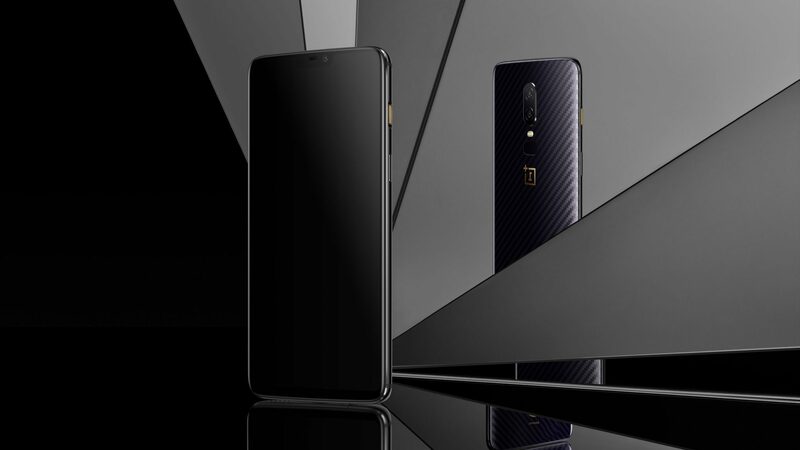 OnePlus is done with the global launch of OnePlus 6 and the phone is launching in India on May 17. 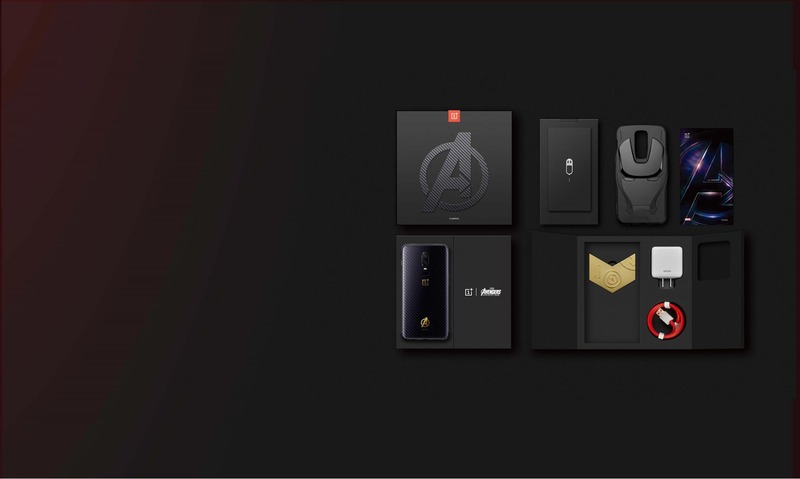 The Avengers: Infinity War Edition is also launching in India today but this limited edition OnePlus 6 is already official in China. 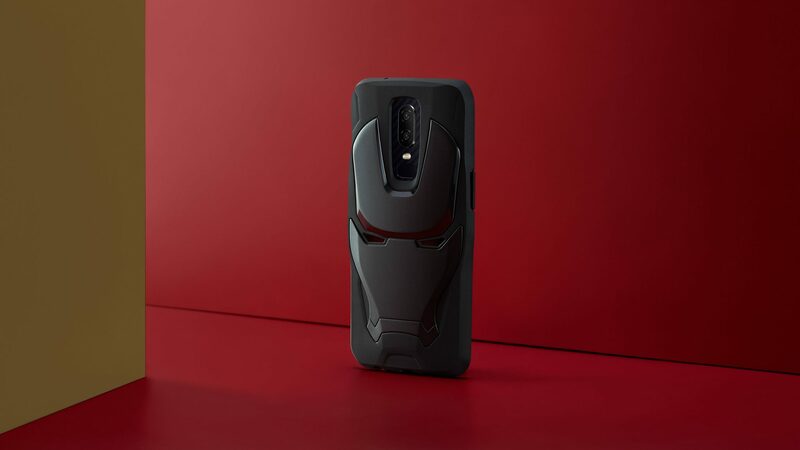 There is nothing different regarding the specs as compared to the normal OnePlus 6 but the design of the OnePlus 6 Avengers: Infinity War Edition is different. 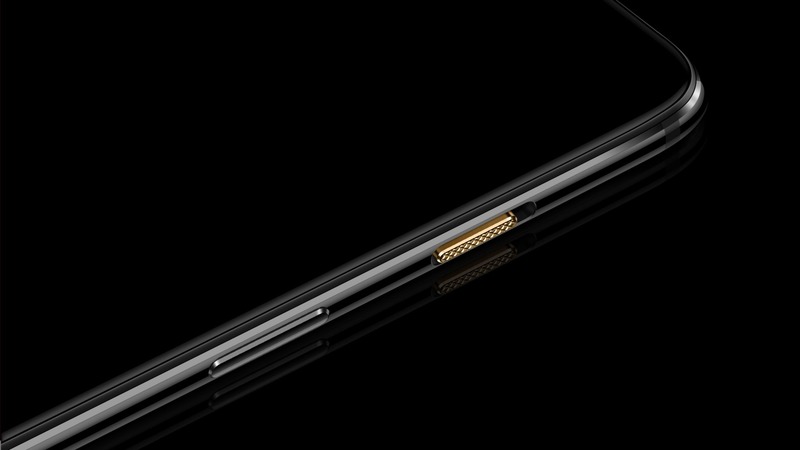 So, the phone has a carbon textured back with Corning Gorilla Glass 5 layer on top. 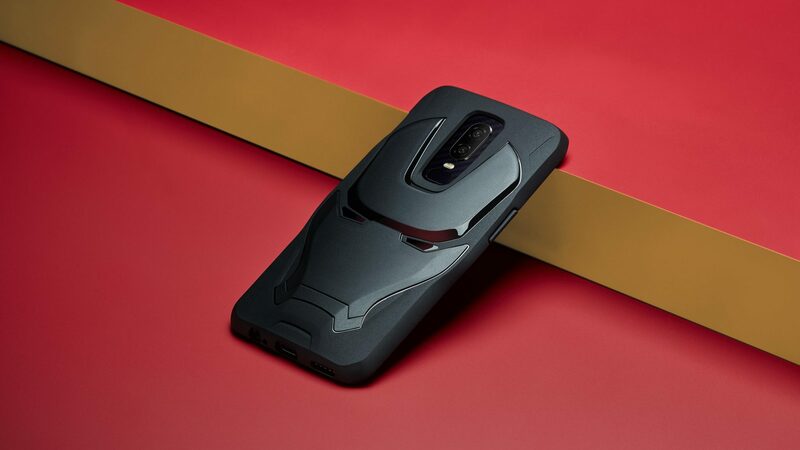 The Alert Slider has a golden accent, and same is the case with OnePlus Logo & the Avengers logo on the rear. Since it’s a limited edition variant, the retail Box is very different and has Avengers logo on the front. Inside the box, you will find a case shaped like Iron Man’s helmet, a metal souvenir with logos of some Marvel heroes like Captain America, etc. As mentioned in the beginning, the specifications remain the same, but there is only one variant of OnePlus 6 Avengers: Infinity War Edition and it comes with 8GB RAM + 256GB ROM. 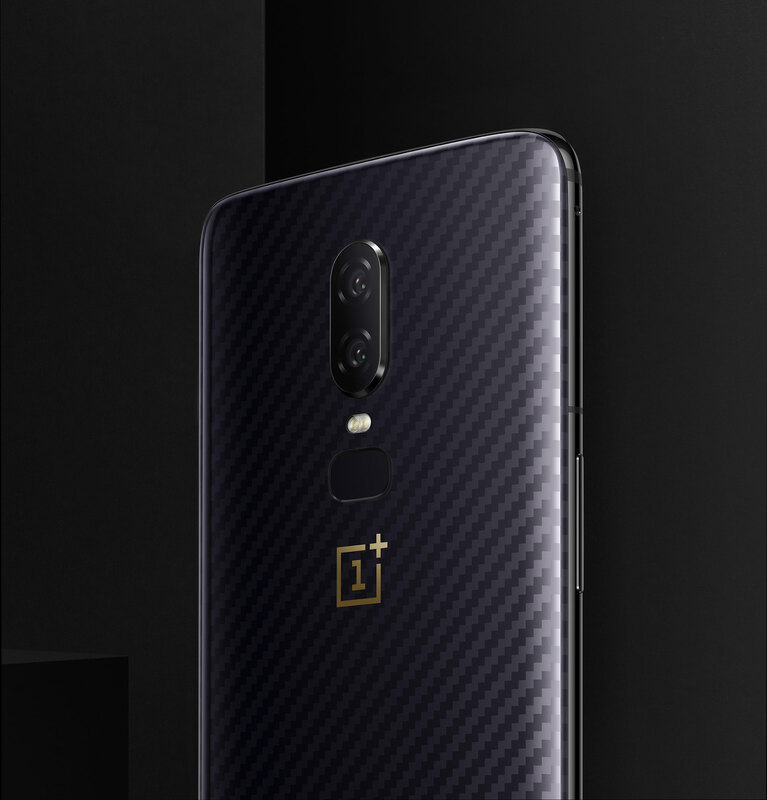 The price mentioned on the official site is 4,199 Yuan or $660 which means you will have to pay $31 more than the normal OnePlus 6 to get this limited edition version.